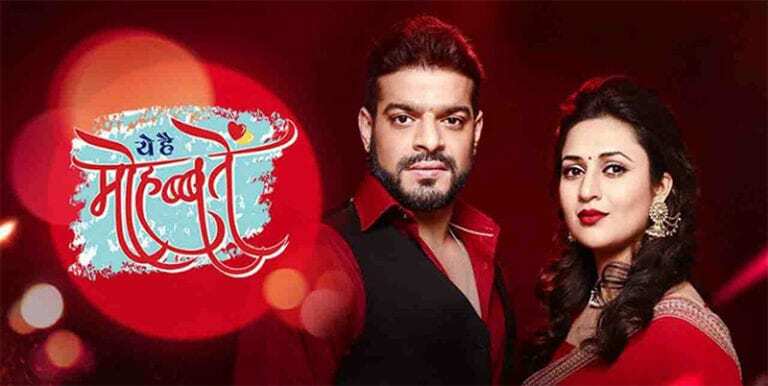 In Star Plus popular longest running show Yeh Hai Mohabbatein, Shaina (Ishita’s lookalike) will make her entry into Bhalla family and will create problem from Bhallas. Shail will plot against Bhallas by sending Shaina who is Ishita’s lookalike. Here Bhallas will be shocked to see Ishita’s behavior as they will be clueless that she is Shaina. Other-side, Ruhi will land in a big problem when Police will come to arrest her in a bomb case.